YOu don’t have to be a professional Crocheter to test a GuChet pattern. We welcome Crocheter of all levels, from beginner to experienced. Read below to find out how. 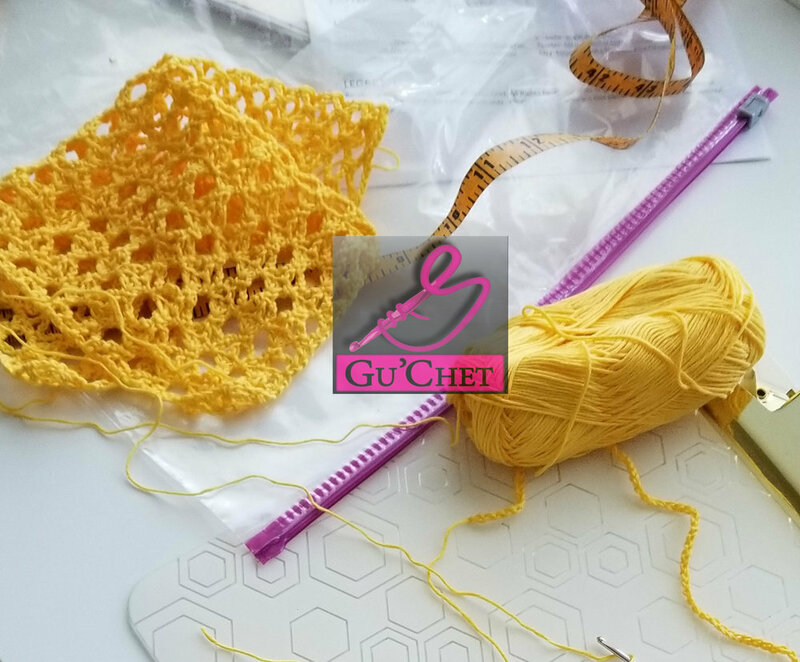 Basically, when GuChet has a new crochet design drafted (but not yet published), we need you to try crocheting the pattern and report back any issues, inaccurate or confusing directions, etc. Together, we will ensure that the pattern is in great shape before the official release. In exchange for the below compensation, we have a laundry list of items that we ask you to look for during the testing process. The list is specific to each pattern and will be outlined during the call for testers. Let’s cut through the chase and discuss what’s in it for you! One FREE GuChet pattern (your choice) out of store. Final copy of the pattern you’re testing (once finalized). Yarn to complete the test (you keep all leftover yarn and notions (if applicable)). Your project is yours to keep. Whatever else we have on hand to give-a-way. NOTE: If you are accepted as a pattern tester, you will be required to sign an agreement before any further information can be released about the pattern. Fill out the form below. It’s a few questions that help us filter through Testers and pinpoint the perfect fit based on the test specifics. You will receive your first email as soon as a need arises. Raverly or Social Media pages (if you don’t have either, just attach pictures of your finished work). Amount of time you’re able to dedicate to the project. Thank you for signing up. We’ll be in contact when a Testing project becomes available.